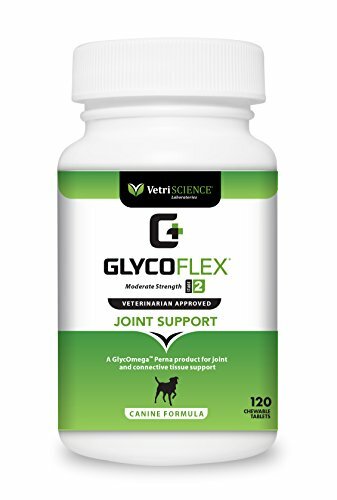 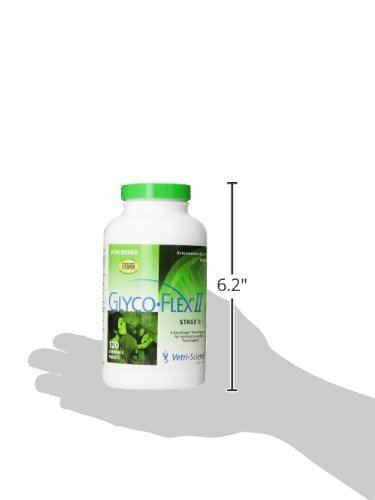 Glyco Flex 2 Hip and Joint Supplement for Dogs represents the second stage in our comprehensive line of joint care products. 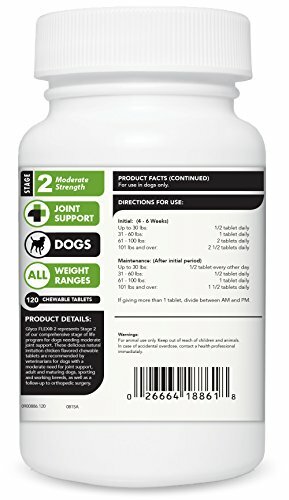 This chewable tablet is recommended for dogs that are showing signs of aging including, slowing down, showing discomfort when lying down or getting up and those who may be predisposed to joint health issues. 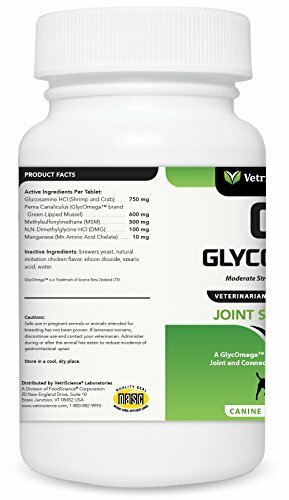 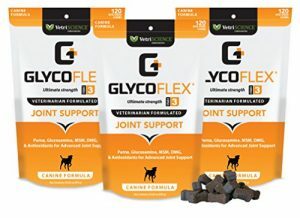 Trusted and recommended by veterinarians for over 30 years, Glyco Flex offers a unique combination of glucosamine, MSM and GlycOmega brand perna canaliculus that cushions joints and helps alleviate discomfort associated with day to day activities.The Glyco Flex Joint Support Stages system has been trusted and recommended by veterinarians for over 30 years. 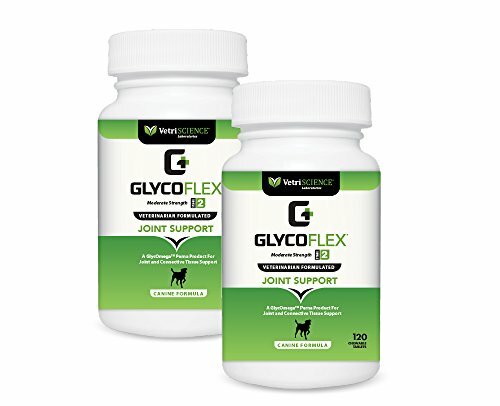 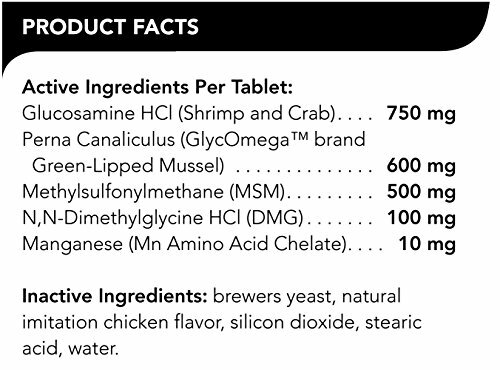 Glyco Flex chewable tablets are chicken flavored. 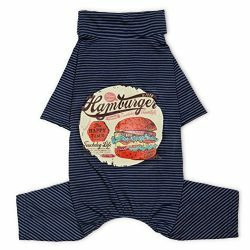 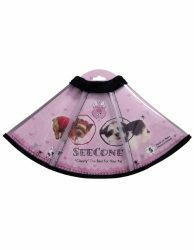 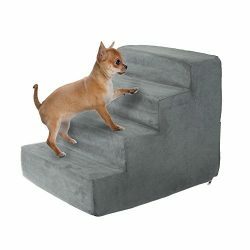 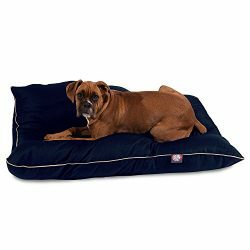 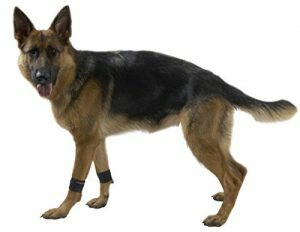 For dogs showing discomfort due to aging, joint disease, hip dysplasia or recovering from orthopedic surgery.